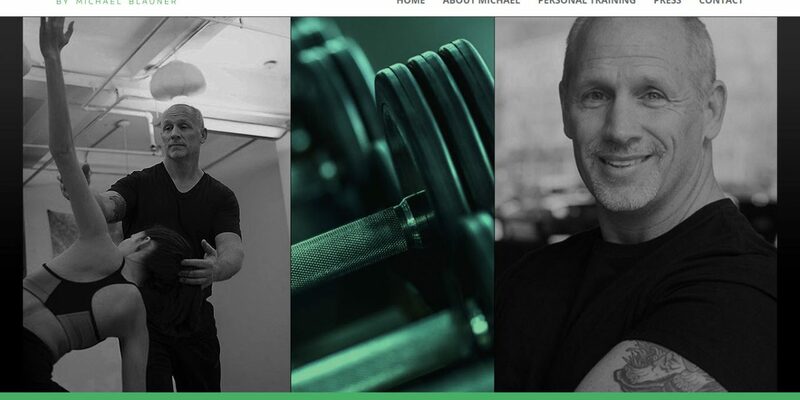 We just finished the website for Michael Blauner, a personal fitness trainer located in Essex County NJ. Like all our websites this one is mobile friendly and we really are happy how it turned out. The next steps are to provide Michael with Social Media Marketing , a service we offer for many of our NJ and Lehigh Valley based clients, as well as SEO (Search Engine Optimization) Services as well as photography services to support his social media marketing efforts. We here at Flying Turtle Studio pride ourselves in being a one stop solution for all you marketing/advertising needs. If you like what you see and you are in the market to have your custom mobile friendly website build please contact us today at 908 574 0126 and we are happy to talk to you.